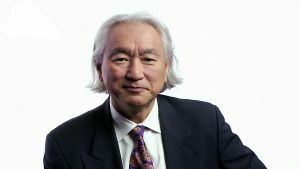 See the world of tomorrow, according to Michio Kaku. Earlier today, Michio Kaku spoke at the World Government Summit in Dubai. I was fortunate enough to be in the crowd and, like those around me, I was both astonished and alarmed by what he had to say. The topic at hand? Change. It seems that each day brings with it a revolution in artificial intelligence, space travel, and DNA, which is the building block of life itself. 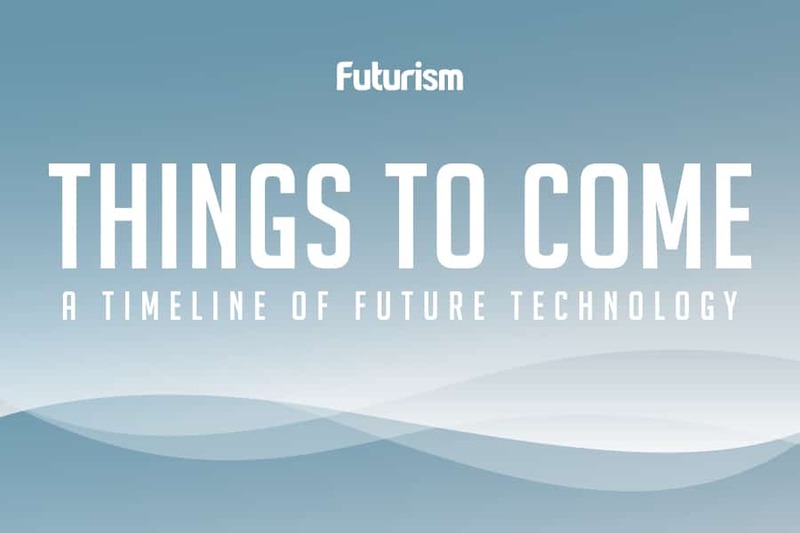 Though these developments are inspiring, the rapid pace at which science and technology are advancing is sometimes a little disquieting. And according to Kaku, in the next twenty years, things are going to get really weird. From toilets that read our proteins to walls that talk to us, Kaku painted a staggeringly beautiful (and somewhat comical) picture of the world of tomorrow. No, we won’t literally lose them, but we will lose that term. “The word ‘computer’ will disappear from the English language,” he said, adding that we will no longer say “computer” because the devices will be truly ubiquitous. From our bodies to our streets, everything will be a computer. There will be nothing that is not a computer. Kaku continued by discussing how 3D printing will change the fabric of our lives, “We are talking about a new world. A world where, if you can imagine it, you can create it.” He described a world where we’re able to custom print shoes or jewelry or any other bit of attire. And he discussed how, if you want a toy for your child, in the world of tomorrow, all you’ll have to do is download it, and it will be ready for printing in your very own living room. To this end, your house will be more than a place to call home — it will be a tool in and of itself. Oh, and you will also talk to your wallpaper. Wait, what? “In the future, we will have smartpaper,” Kaku elaborated. This paper will be able to show us any information that we request, just like computer screens do today. And it’s not just that we will talk to our walls, they’ll talk back. To this end, the architecture of our living spaces will be transformed — our walls will become our smartphones, laptops, and TV screens. Imagine sitting in a chair in your living room, speaking aloud, and rushing yourself off to the farthest corners of the digital world. That sounds remarkable. It also sounds isolating and, perhaps, more than a little lonely. Of course, technology also has the potential to help us connect with people wide and far. Kaku noted this point, outlining how tech will allow us to exchange thoughts and ideas as never before. “You will be able to talk to people in any language because your contact lenses will translate speech,” Kaku predicted. Want to take a trip? Regardless of whether you’re going near or far, you won’t own your car; you also won’t drive one. Cars will drive you. You’ll also be able to travel much lighter than you do today because, as was mentioned above, you’ll be able to create most of what you want or need on demand. For the things we do what to buy, Kaku believes we’re headed toward a future that will be socioeconomically unlike anything we’ve experienced. “We are building up to something that I call ‘perfect capitalism,'” he said, describing the concept as “eliminating the middlemen, eliminating all the frictions of capitalism.” In this society, Kaku said, “the winner” will be all of society. The losers? The middlemen. The Stockbrokers. The final, lingering question, then, is — what about us? “Artificial intelligence may give us something that the kings and queens of old could never conquer: the aging process,” Kaku explained. Things get old and die because they accumulate errors. Once we’re able to use AI to compare millions of genomes from old people to millions of genomes from young people, we will identify precisely where aging takes place. Then, we’ll eradicate it. It is a pretty picture, to be sure. But is it a picture that is accurate? At the present moment, I’m not entirely positive. Check back in twenty years.